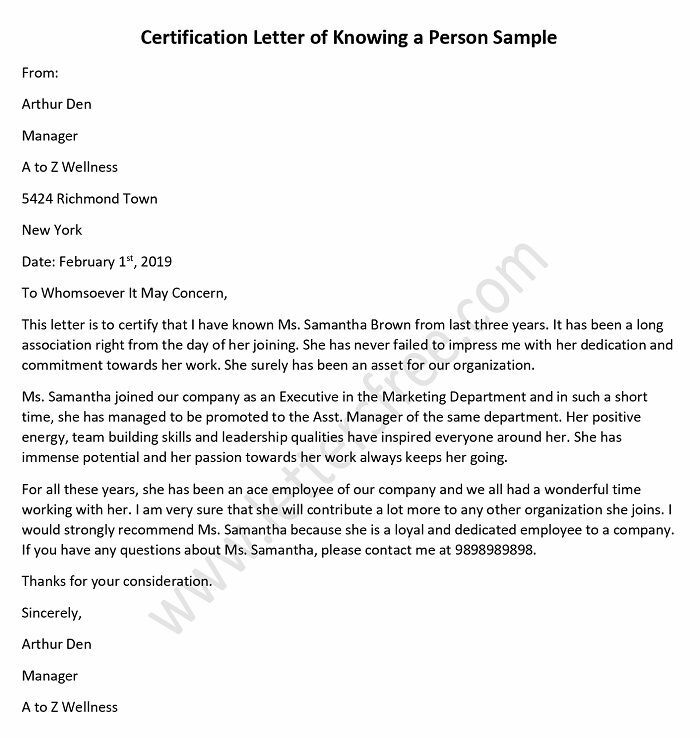 Student certification letter is usually written to certify the enrolment of a student in a certain study program of a particular university or college. It also includes the information of the attendance, grade, marks, duration of the course, and anticipated date of course completion. 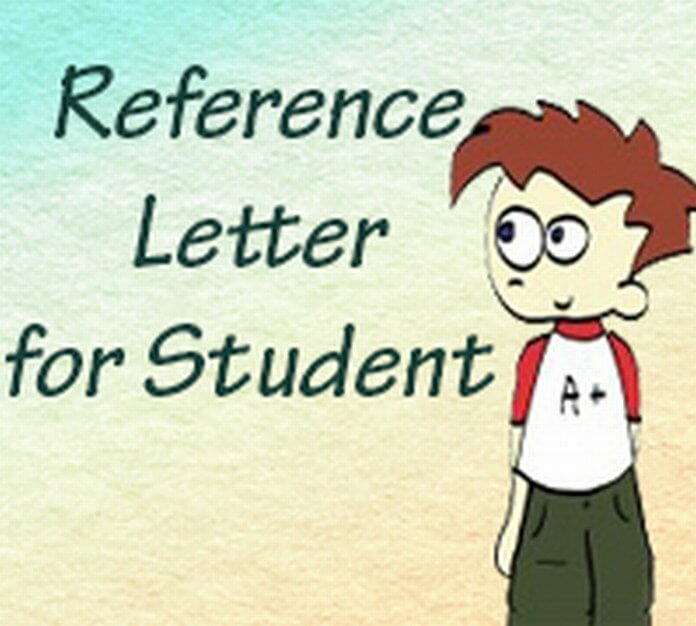 Student certification letter is generally requested by students for the fulfillment of their documentary needs. This could be for the payment of student loans, eligibility for a good student discount or to claim other facilities. The letter also notifies a potential or current employer about the university attendance or degree received. Students use it as a declaration for university enrollment, good standing, student identification code or the validation of the study program. I hereby, writing this letter in certify that Ms. Kathy Kerr is a bona fide student of Finance and Marketing Department enrolled in University of Vinton. She is pursuing a three year degree course in the above mentioned program. This program is to train the student completely in every facet of Finance and Marketing. I would like to declare that Kathy Kerr is not only bright but also a very talented student. She has secured A+ grade in all the semester examinations. She has received the best student award of 2013, for her outstanding performance. She is so enthusiastic and has also been the part of cultural society of the university. She has been the winner of many competitions and actively participated in many extra co-curricular activities. The anticipated date of the completion of her Finance and Marketing program is May 12th, 2014. Kindly contact me on the mentioned contact number in case of any query about Ms. Kathy Kerr.